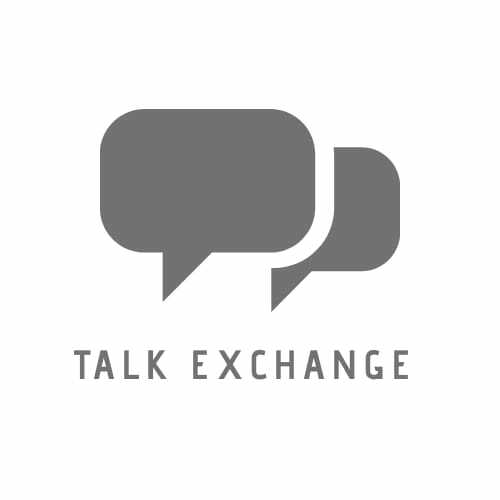 100 Followers.. – Talk Exchange..! One evening, I just started this blog, ‘Talk Exchange’ and today here I am with 100 new blogger friends. Very special thanks to all my readers for helping me to reach here. Thank you all for your constant support. It feels really great to know that I have 100’s of them reading what I express through my writings. Thank you all once again. Looking forward for many more to come. Sharing a motivational quote which inspired me to start my own blog…..
A heartily congratulations to you dear!! Keep posting such great stuffs. Would also need your support for collaboration! 🙂 Always up for reading great stuffs.. Thanks a lot Nirant for helping me reach till here.. Pleasure always to be part of your journey !! Thank you so much Pia..
R u visited this place? Ho nakki.. Evedhe chan blogs lihtes ulat amhalach chan content wachayla miltaat …. Tumhi encourage krtat so lihivasa pan vatta..
Congratulation !! Bright future … Keep it up!! Thank you so much for being a part of my milestone.. Thanks a lot friend…HO HO HO …. Merry Christmas! I have been quite busy these days.. Belated wishes Neha.. Hey..Thanks a lot Ananya..Means a lot to me..
Congratulations! Yes, it’s a great day when we reach 100. Yes It is…Thank you very much for your wishes..
BTW: GREAT JOB ON GETTING 100 FOLLOWERS!! !